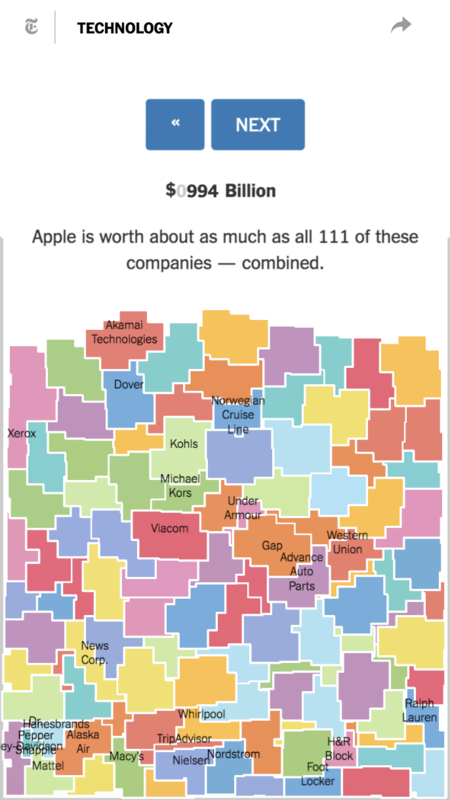 An excellent data viz that grasps Apple’s gigantic value, which is now worth 1 trillion dollars in case you missed the news. 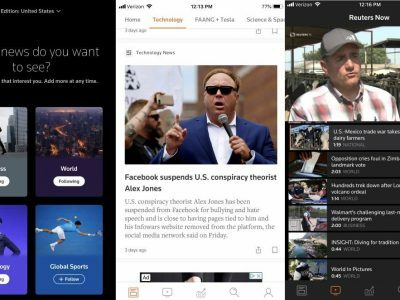 That’s more than the entire American media industry, Netflix and telcos included. 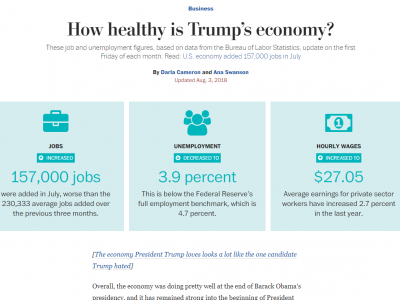 Previous How healthy is Trump’s economy?